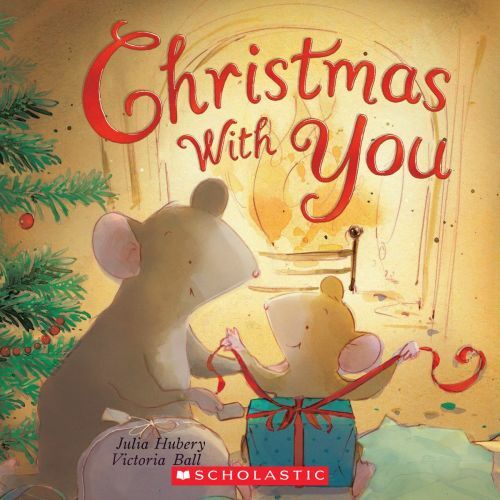 The book for December 19th was Christmas with You by Julia Hubery and illustrated by Victoria Bell. This simple story is Christmas day from the view of a little mouse from the time he wakes until he goes to sleep. The simple yet descriptive rhyming text is paired nicely with vivid illustrations that awake a child’s senses. On the different pages children can draw great connections between what the mouse does on Christmas day and what they might do (or feel). My girls love seeing him play in the snow and were quiet disappointed we didn’t get snow in time for Christmas. We finally got snow last night and they were outside today! Gord and I went out for dinner on the 19th with friends so I left an easy activity for Gramma and Grampa to do with the girls. 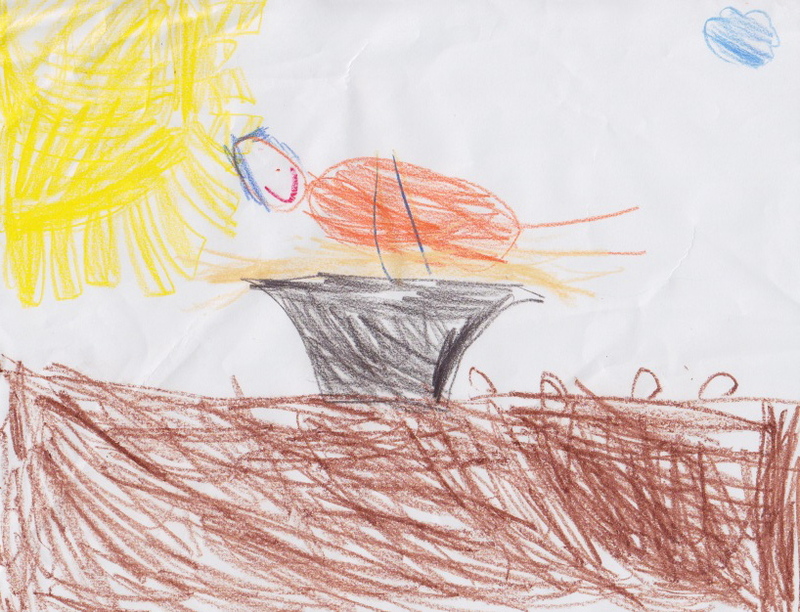 Each girl was asked to draw a picture of what they were looking forward to most at Christmas. Kaitlyn drew a picture of Baby Jesus (a pretty good one I think for a 5 year old) and said she was most looking forward to Jesus’ birthday. 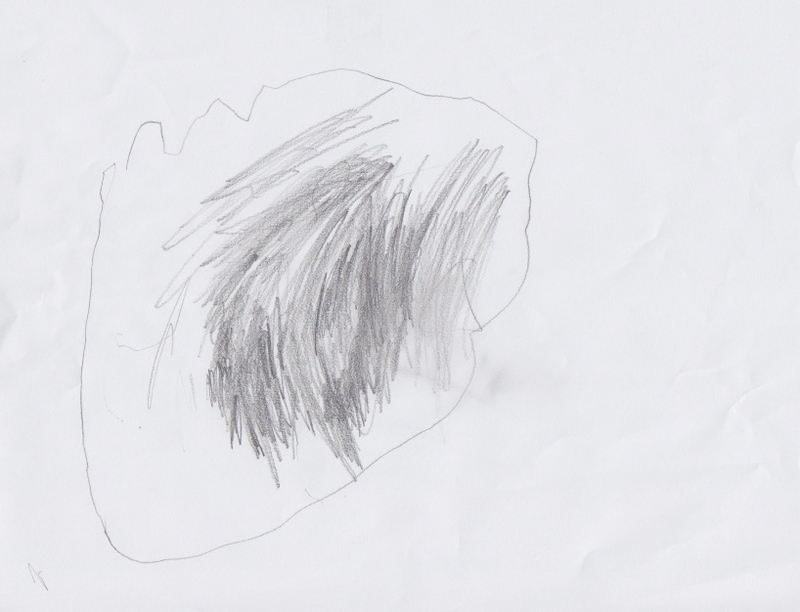 Eileen drew a picture of Santa’s sack. She is just starting to draw things that actually look like something and I think this one was pretty cool!